The saga of Bill Clinton’s impeachment is rich with forgotten characters, surprising subplots, and opportunities to reflect on just how much America has changed over the past 20 years. 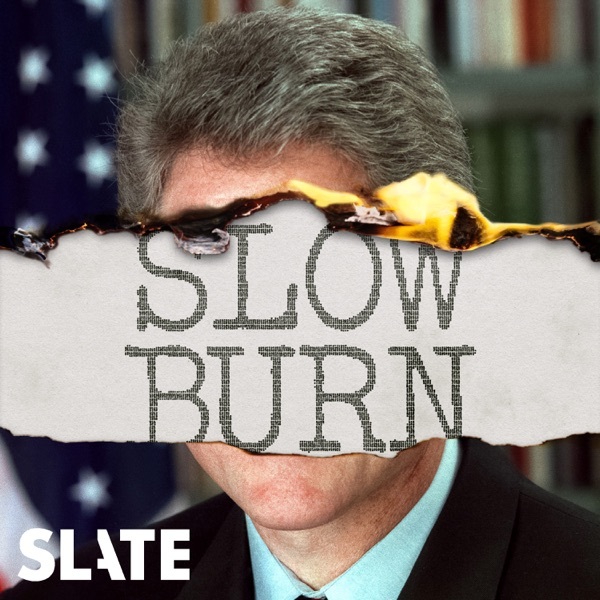 Whether you’re well-versed in the tale of Clinton and Monica Lewinsky, or you’re fuzzy on the details, this season of Slow Burn will take you further into the story than you’ve ever been. From its origins in the Whitewater real estate controversy, the Paula Jones sexual harassment lawsuit, and the suicide of Vince Foster, Clinton’s near-removal from office was the culmination of a process that remains poorly understood—and continues to reverberate through our political system today. While Season I of Slow Burn captured what it was like to live through Watergate, Season II offers a fresh reexamination of the choices, circumstances, and manipulations that nearly destroyed the 42nd president and forever changed the life of a former White House intern.